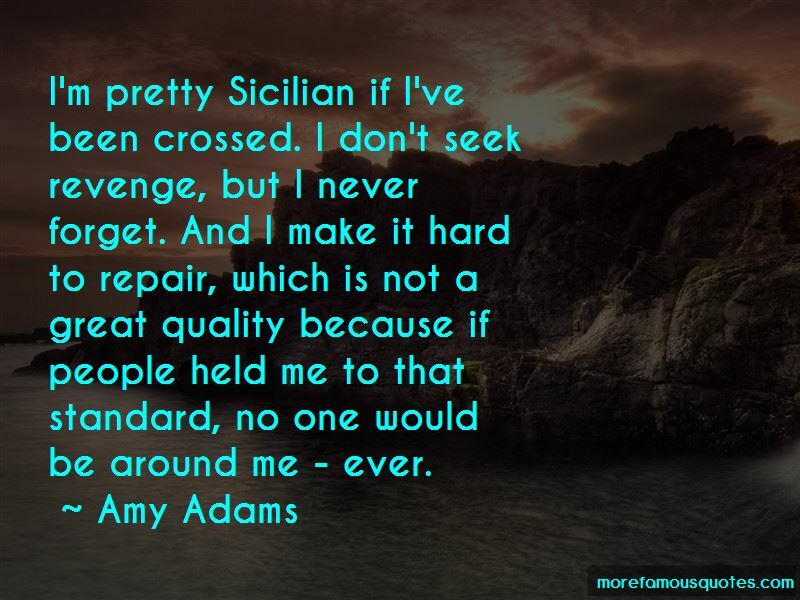 Enjoy the top 91 famous quotes, sayings and quotations by Amy Adams. I tend to be really pragmatic, but ultimately tend to be attracted to people who pull me into more spontaneity. I've really learned that, through surrender, the best experiences of my life have happened. I have to say I've been lucky in that way in that I've been able to go from different films and different genres with different challenges. I thought 'Out of Africa' would be a beautiful ballet. Look, I can carry a baby! I'm gaining weight right, everything's going well. I have a small child, so the idea of getting up at 3 a.m. to train before a day of shooting ... I just don't have it in me, although I have so much respect for people who do. We're only here briefly. And while I'm here I want to allow myself joy. Want to see more pictures of Amy Adams quotes? Click on image of Amy Adams quotes to view full size.